Keeping the indoor environment dust-free is important to avoid diseases. The increasing instances of outdoor pollution worsens the indoor environment, which is why it is necessary to follow a regular cleaning routine. However, simply dusting the flat surfaces is not enough as it doesn’t remove dust mites and other pollutants. 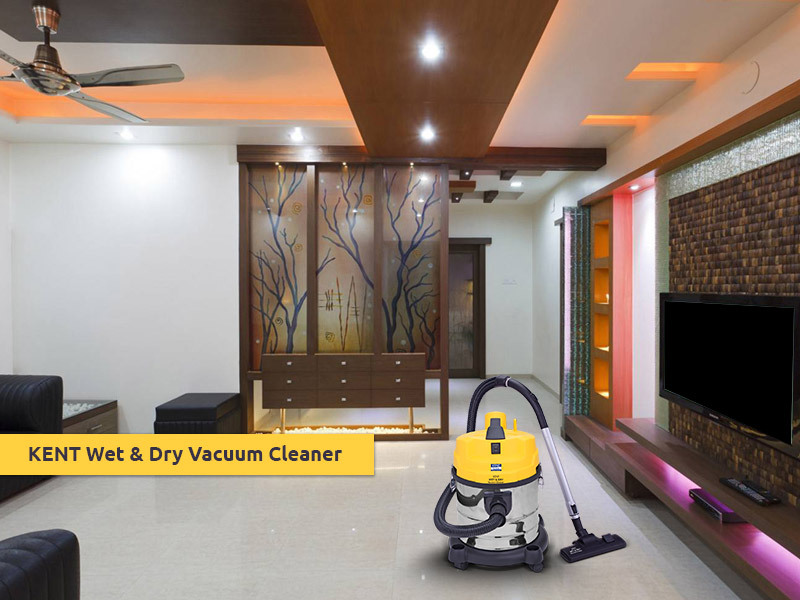 Using a powerful vacuum cleaner with HEPA filters helps in removing dust mites and other pollutants. Among the overwhelming collection of best vacuum cleaners available in the market, bagless vacuum cleaners have caught the attention of users. In this blog, we discuss some of the reasons people prefer bagless vacuum cleaners. One of the benefits of bagless vacuum cleaner is their suction power. These vacuum cleaners don’t lose their suction often as compared to their bagged counterparts. Bagged vacuum cleaners tend to lose their suction as the bag starts filling. Even if they lose suction, these vacuum cleaners can find their clog easily. 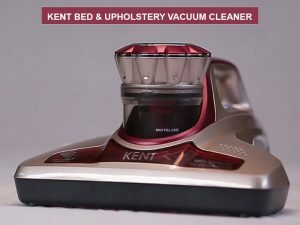 The suction in bagless vacuum cleaners remain constant and is also less messy when you dispose the dust and dirt sucked up by the machine. Bagless vacuum cleaners come with canister that are easy to empty as compared to bagged vacuum cleaners. You only need to release the canister from the body of the vacuum cleaner and snap the lid of the canister. However, you need to empty the canister of the bagless vacuum cleaner with a little care to avoid chances of spreading allergies. The presence of HEPA filters in bagless vacuum cleaners also reduce the chances of spreading allergies. With bagless vacuum cleaners, you also have the convenience to clean the inside of the canister and wash the filters. Though it may take a little time, cleaning the machine can go a long way in keeping the vacuum cleaner in a good condition. This is another advantage of using a bagless vacuum cleaner. Changing the bags of a vacuum cleaner frequently when using the vacuum cleaner can be a tough task and also time taking. In addition, if you don’t change the bag of the vacuum cleaner on time, it can cause the sucked up dust and allergens to go back into the environment. Though bagless vacuum cleaners need proper maintenance, you will be saved from the hassle of changing the bags frequently. Bagless vacuum cleaners are convenient to use as compared to bagged vacuum cleaners, thanks to the see-through canister. The reason the see- through canister helps you keep a check on when you need to clean it for proper cleaning. In addition, if you accidentally vacuum something expensive when vacuuming, you can easily see and remove it when cleaning the canister. When you use a bagged vacuum cleaner, you need to buy the bags that you need to use with the device. This not only wastes money but also increases the chances of landfill and pollution. When it comes to bagless vacuum cleaners, you don’t need to spend extra amount on buying bags to collect dust. You just need to clean the sucked up dust in the canister and clean it for next use. Also Read: What Makes Handheld Vacuum Cleaner Mostly Preferable? Whether you opt for bagged or bagless vacuum cleaner, don’t forget to conduct a thorough research before making the final decision to choose the best vacuum cleaner. Look for a product that not only removes dust and debris but also makes cleaning easy without burning a hole in your pocket. KENT provides a collection of some of the best vacuum cleaners with HEPA filter, which keep the indoor environment clean and germ-free. 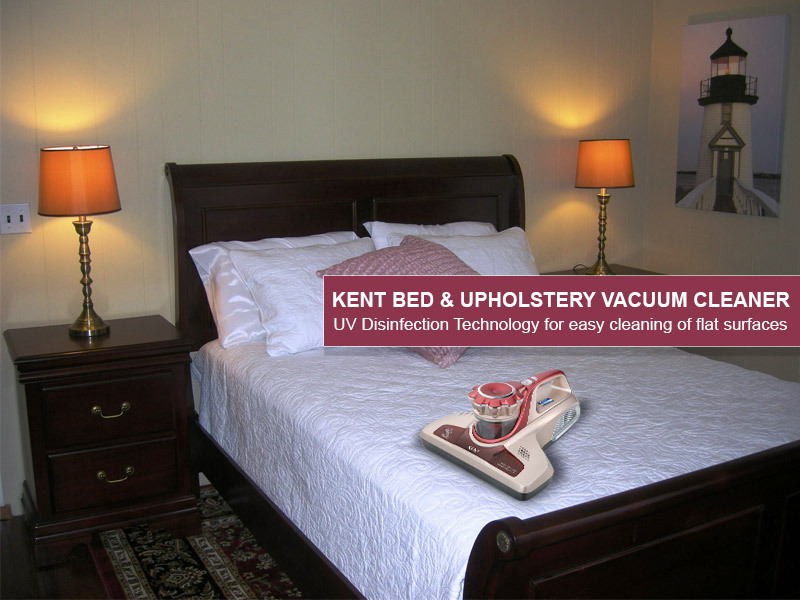 To check out the range of KENT Vacuum Cleaners, visit our website.